Another popular city in Taiwan aside from Taipei is Taichung. 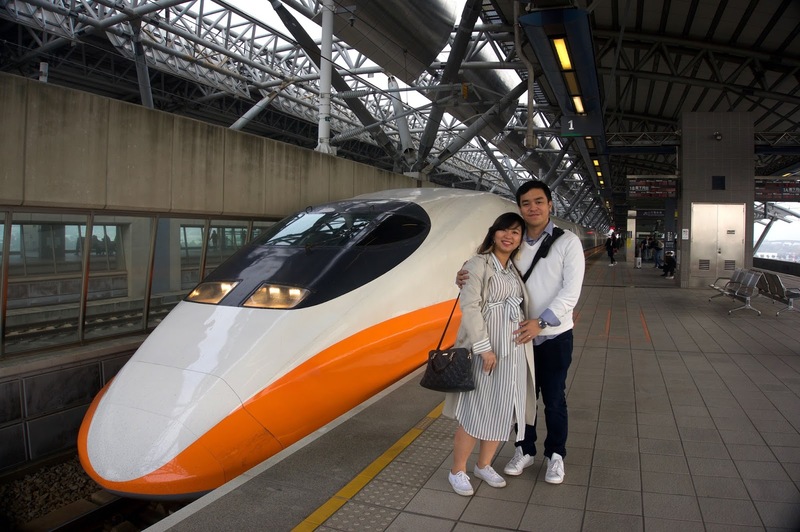 Located in the west-central part of the island of Taiwan, Taichung City can be reached in about an hour via High Speed Rail. 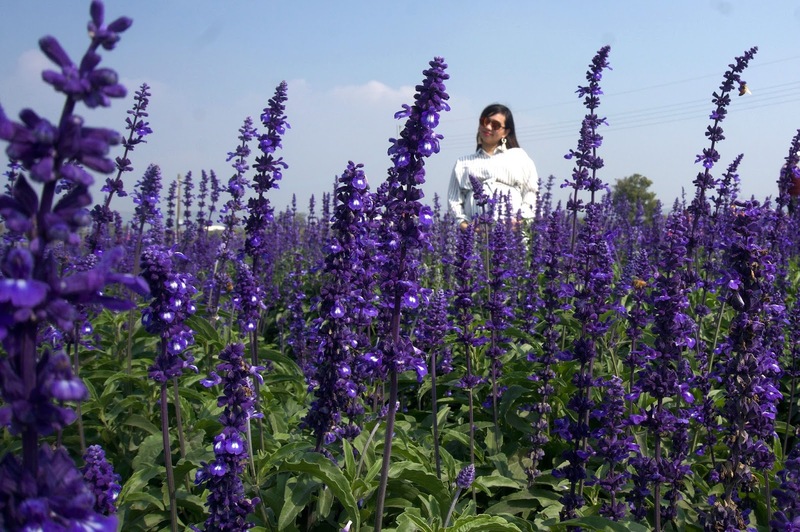 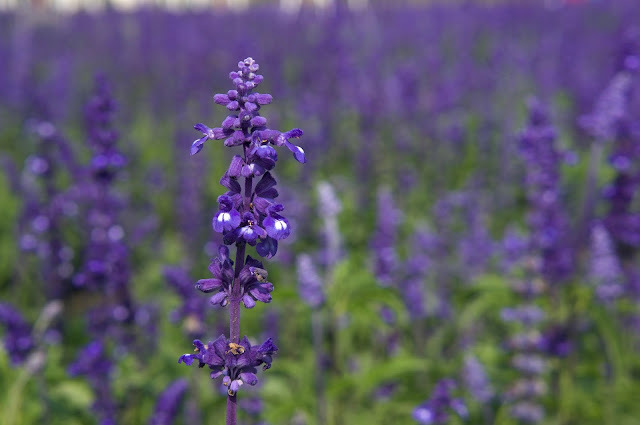 There are a number of things to see in Taichung like hot springs, night markets, temples and parks but what I was more excited to see were the flowers at Houli Flower Garden. 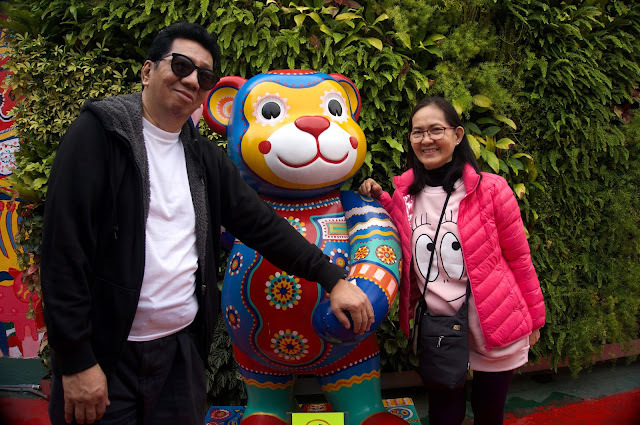 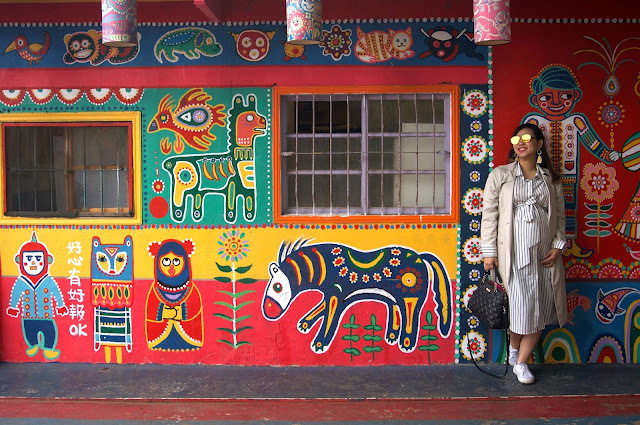 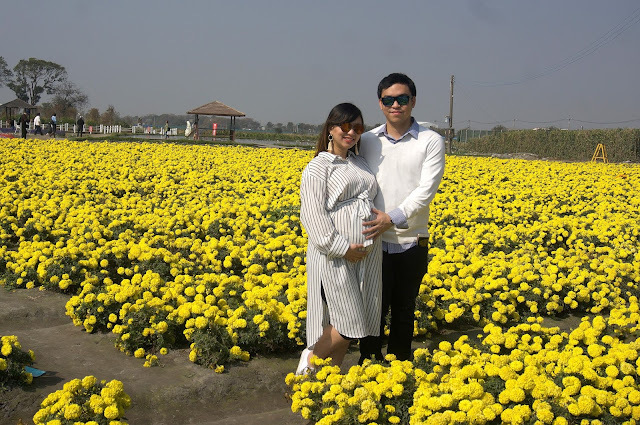 It was our last day in Taiwan and because we only had a half day to visit Taichung, we opted to focus on visiting two spots- Rainbow Village and Houli Flower Garden. We were supposed to visit the Lavender Hill and Sun Moon Lake but because of the given time we skipped those two. Because I was 30 weeks pregnant, I wanted a smooth and hassle free travel so like what we did in Yehliu, Jiufen and Shifen (Read: Babymoon Taiwan: Yehliu, Jiufen and Shifen) we rented a private car in a form of a taxi to tour us around but before that, we needed to ride a High Speed Rail for a faster trip going to Taichung. 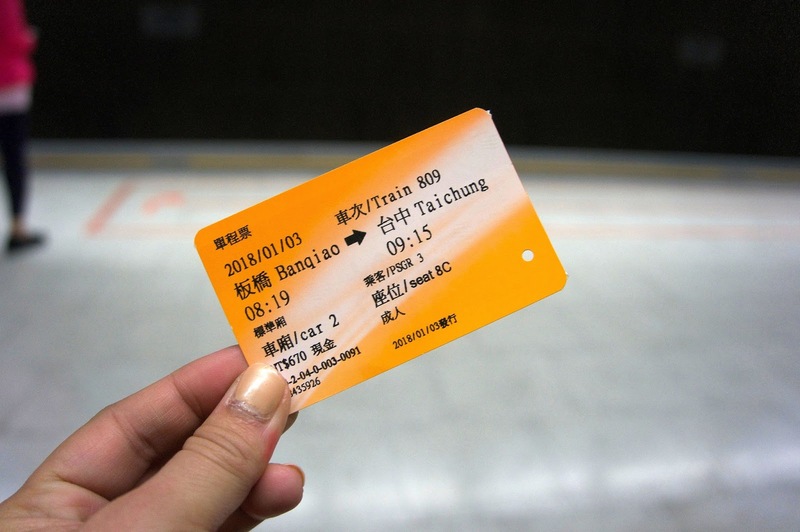 It is very easy to go to Taichung. 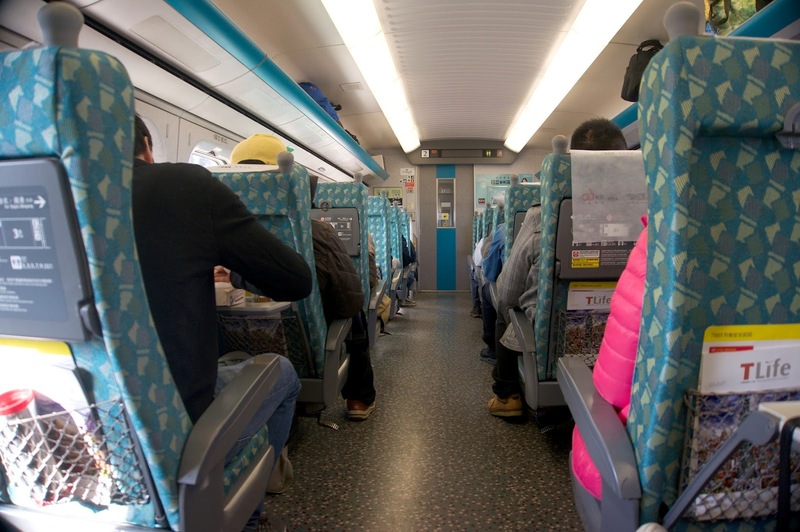 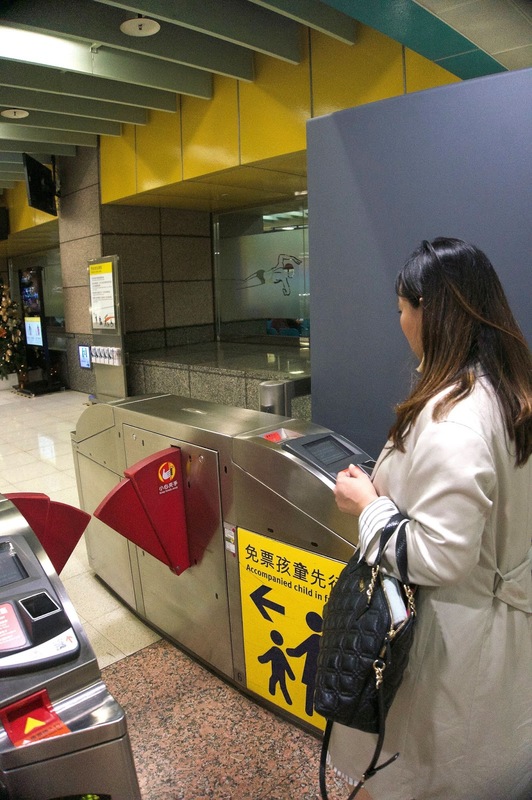 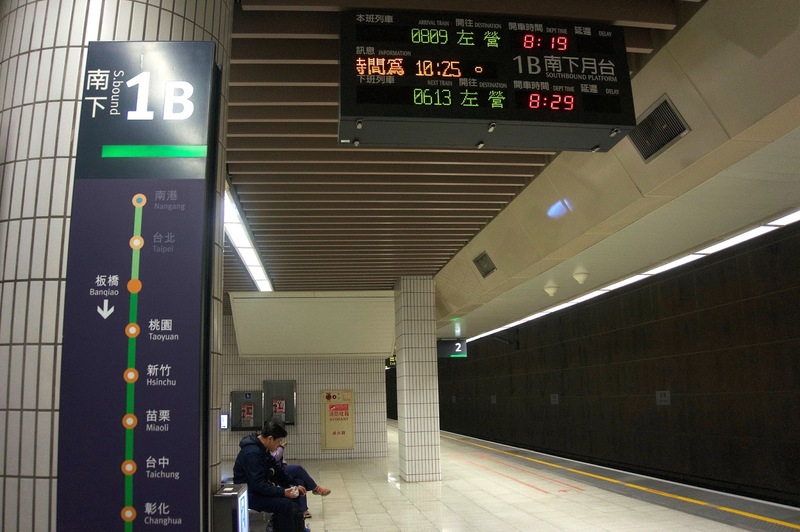 From Taipei Railway Staton or Banqiao Railway Station ride a High Speed Rail going to Taichung. 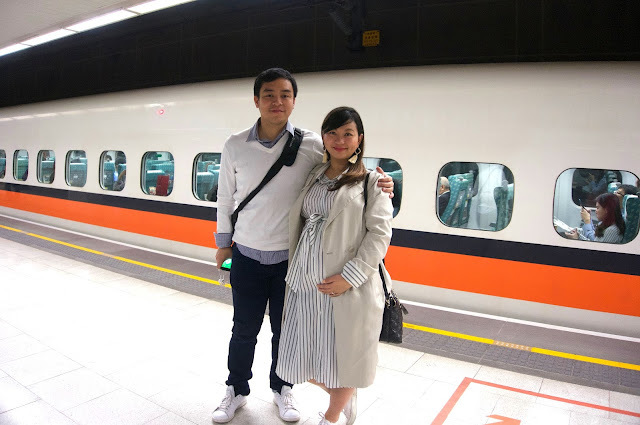 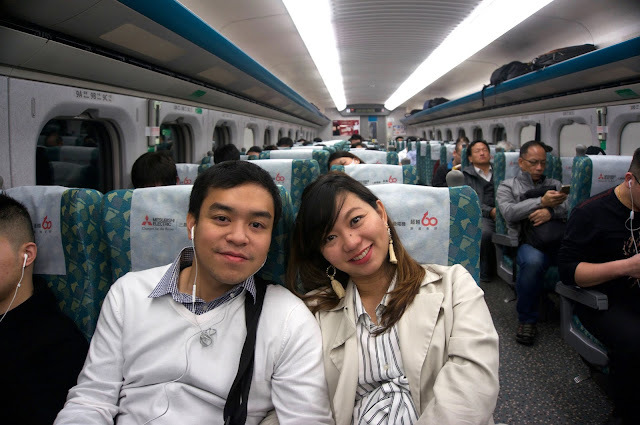 Because our accommodation was near Banqiao (with just one stop) we rode the HSR from there. 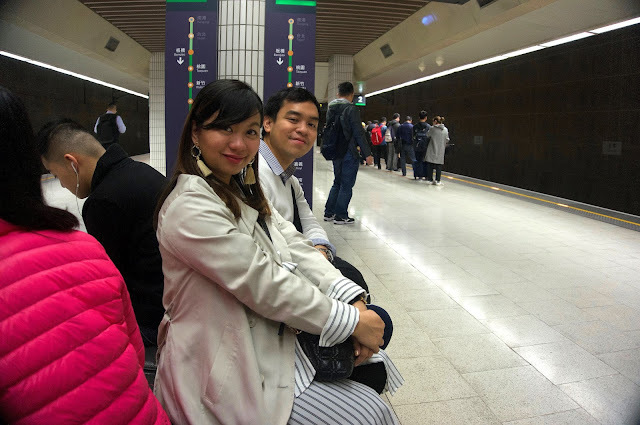 You can opt to ride a Bus, Taxi or Car but HSR is faster. 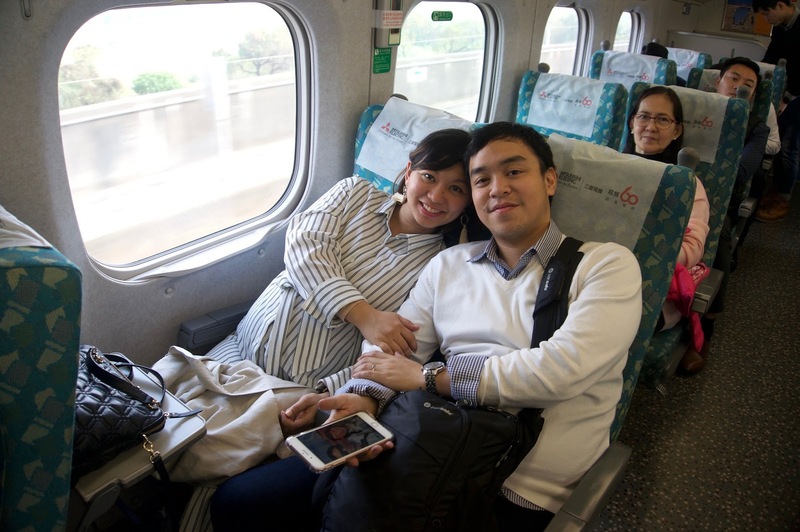 The one hour travel via HSR was incredible! 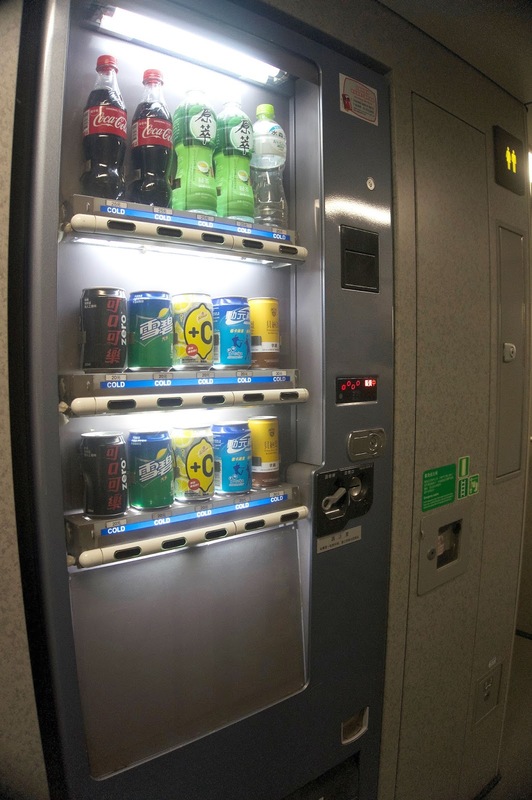 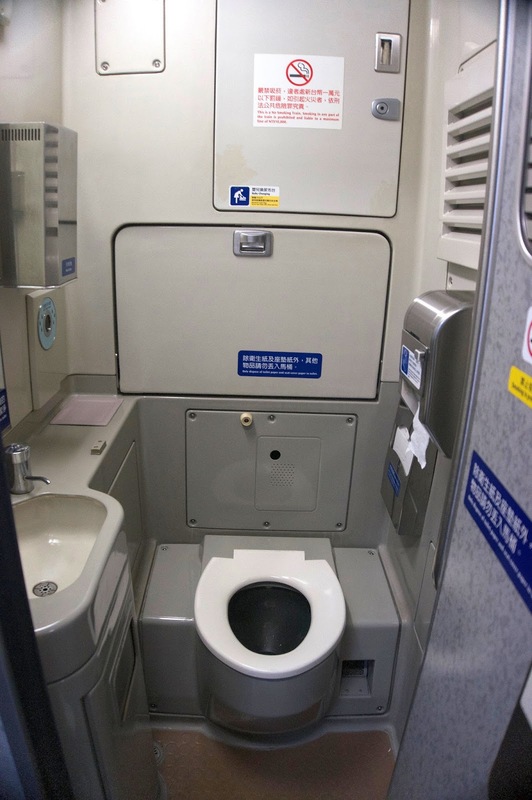 I just have to commend their train and service as the train looks new, the seats were comfortable, the toilet was clean, they have a vending machine, an attendant that sells snacks and drinks and they were very prompt. 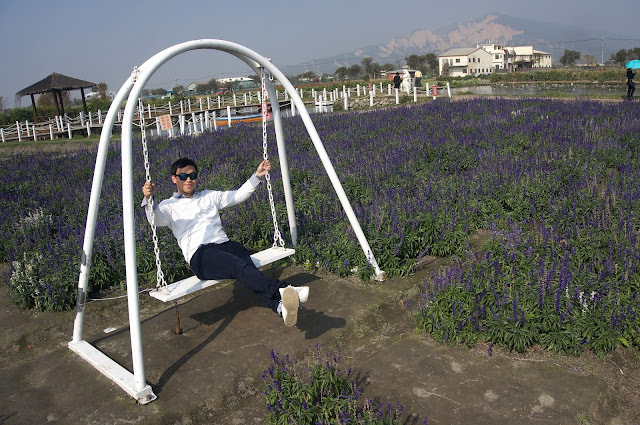 It was a breeze riding it. 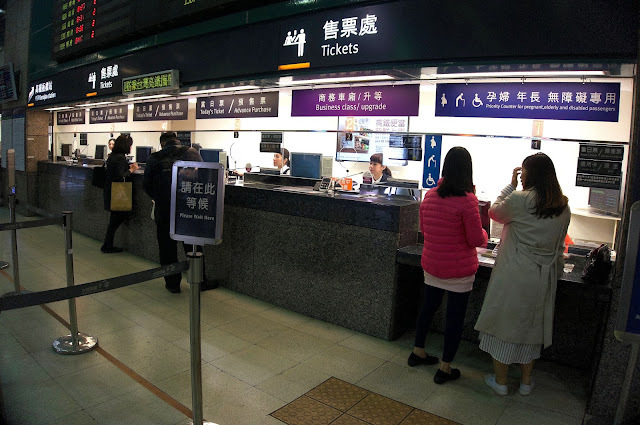 From Taichung Railway Station we met with Albert, a cab owner that does special tours like this. I got this from a friend who did the same agenda as ours. 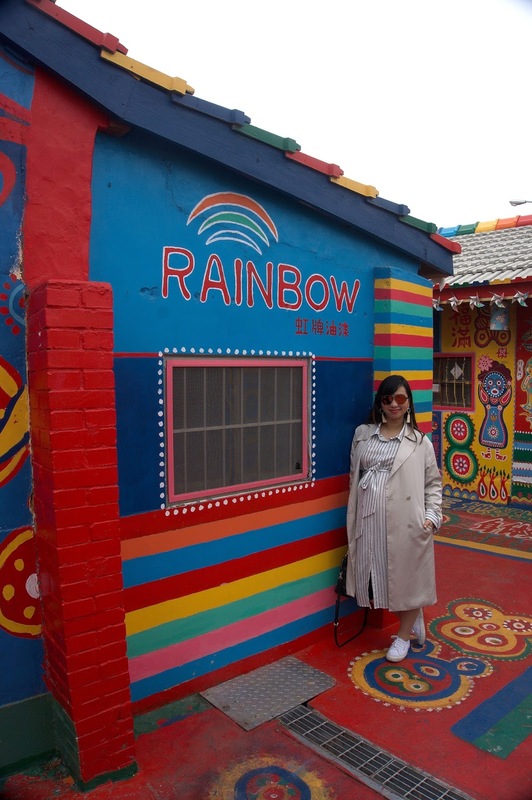 We first visited the Rainbow Village. 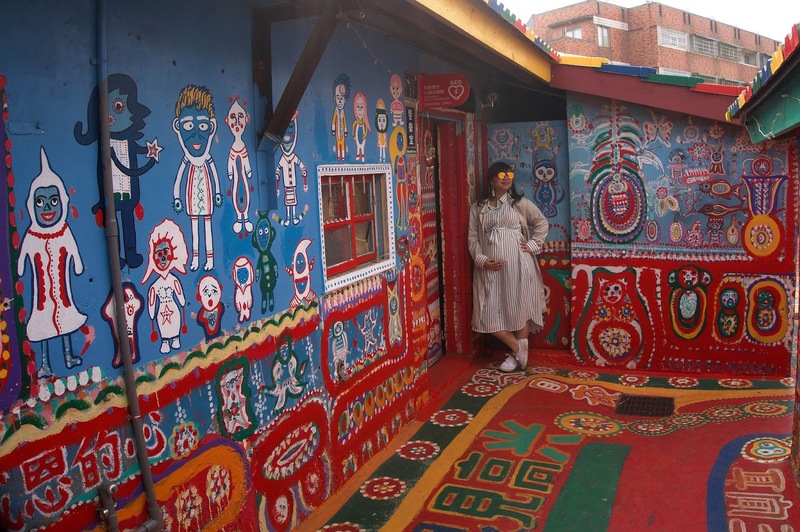 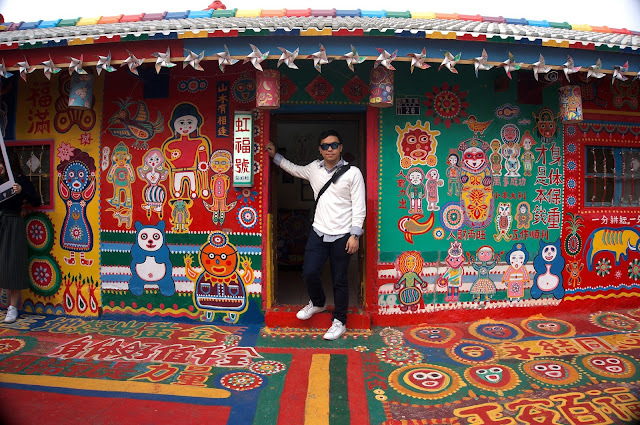 The colorful houses was an old veterans village that was painted by a very talented veteran soldier. 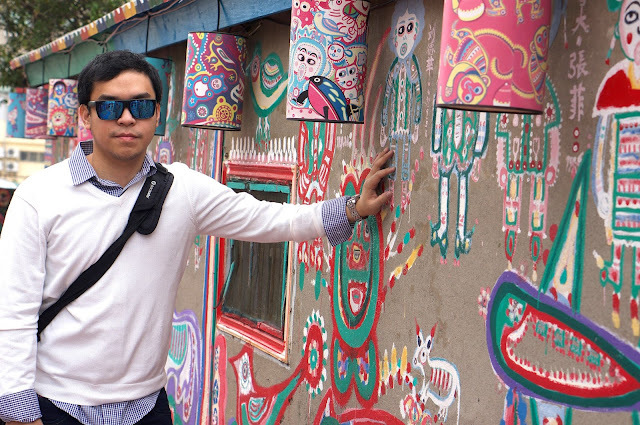 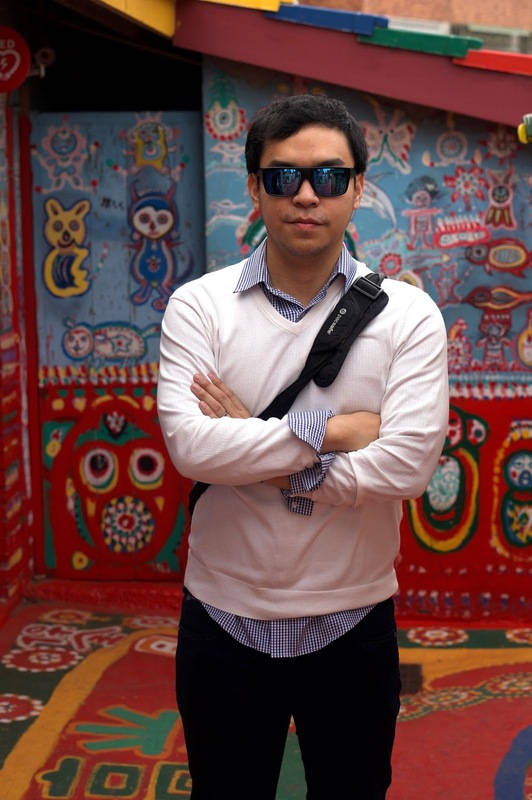 Mr Huang painted old and dying veteran houses a few years ago and students from the nearby university discovered it and started visiting it as the colors were vibrant and very much photography worthy. 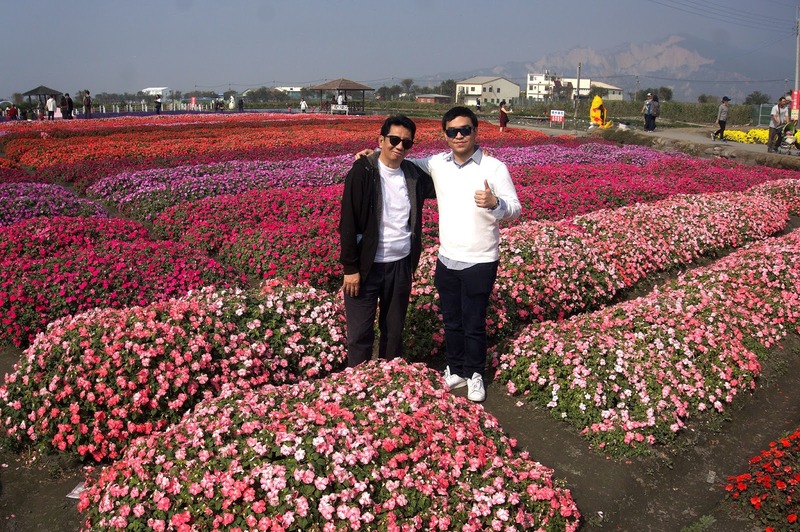 Now, it is a favorite among tourists as it is near the station and there are no entrance fees. 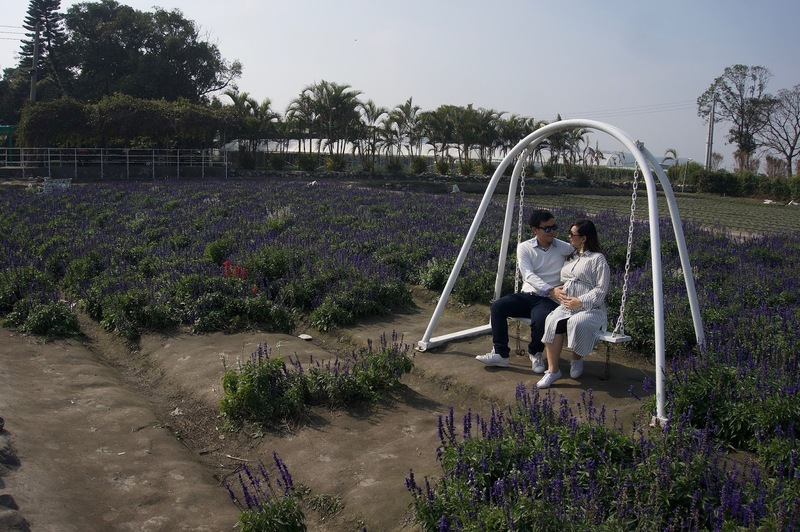 Yes very much, as it is just near the main road, it's just a small area and we didn't have to climb any stairs. 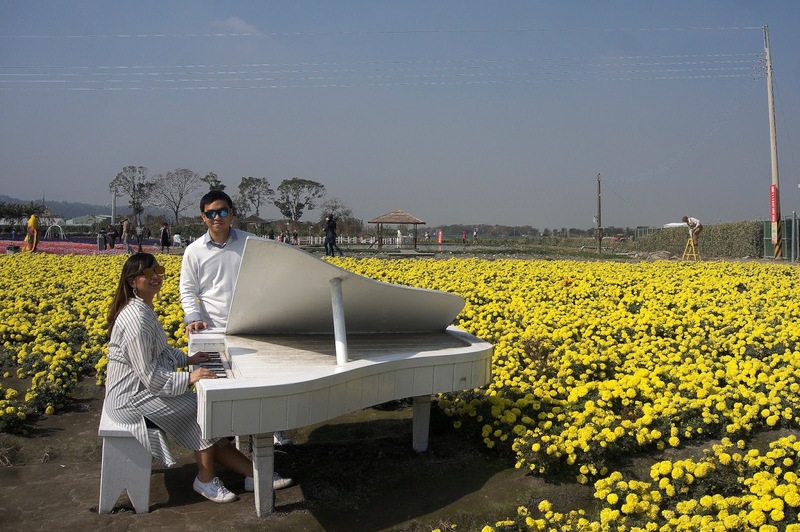 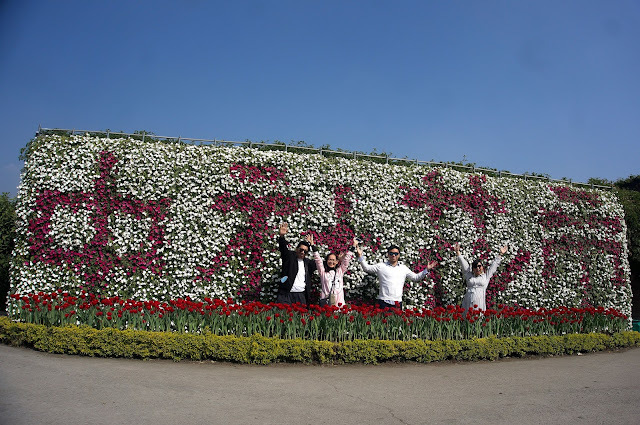 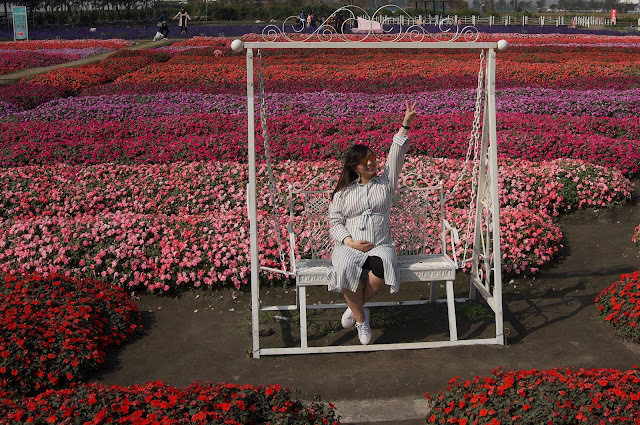 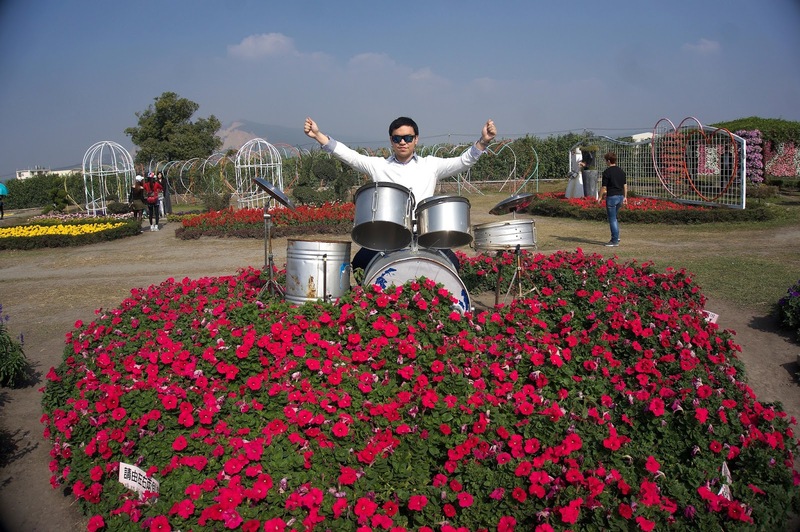 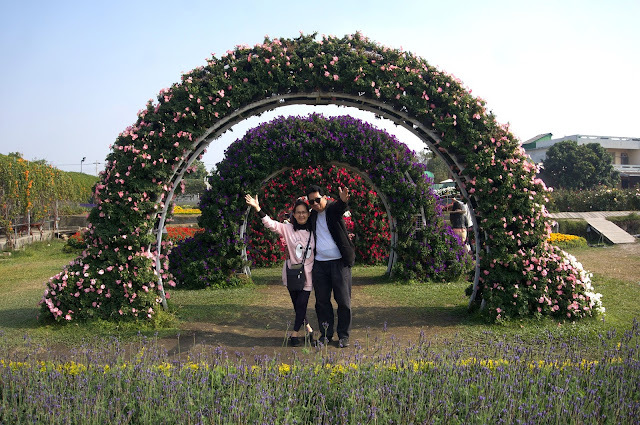 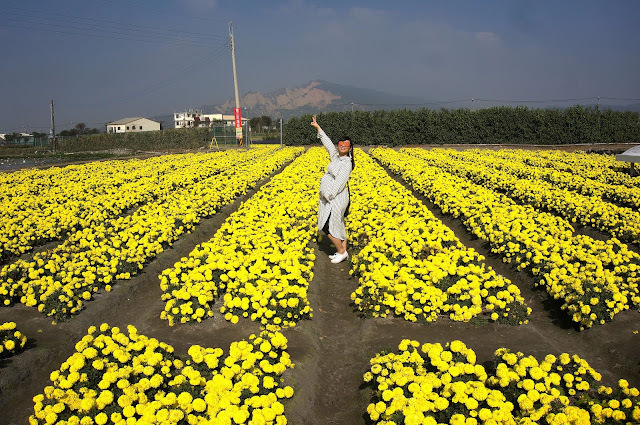 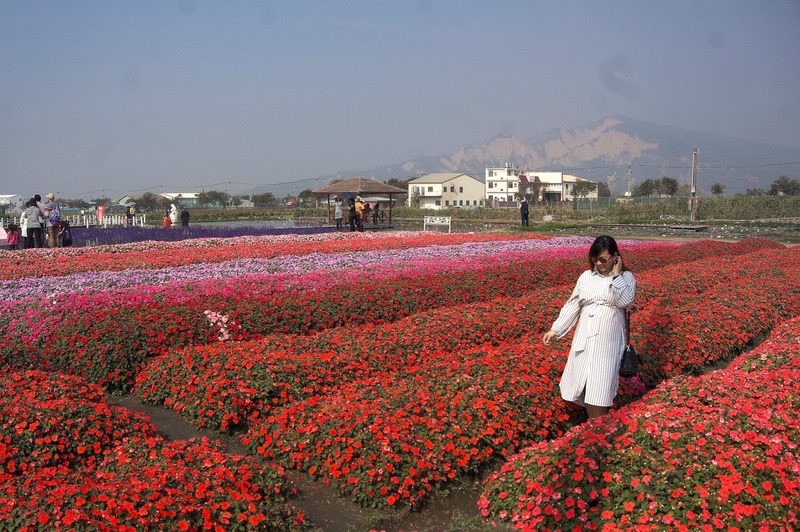 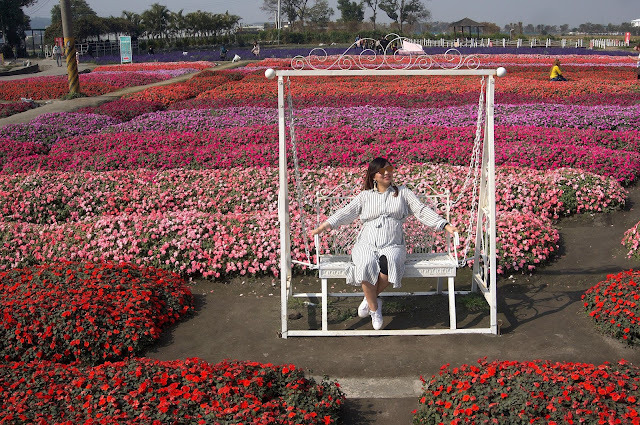 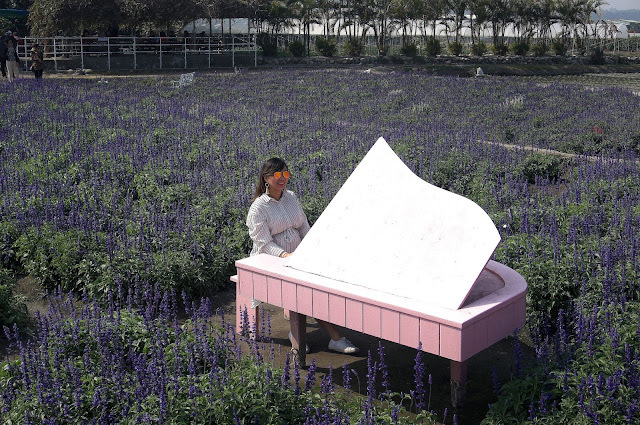 Mike and I have been to the best tulip garden in Holland (Read: Tulip Garden in Keukenhof during Spring) but I really got curious about this flower garden in Taichung. 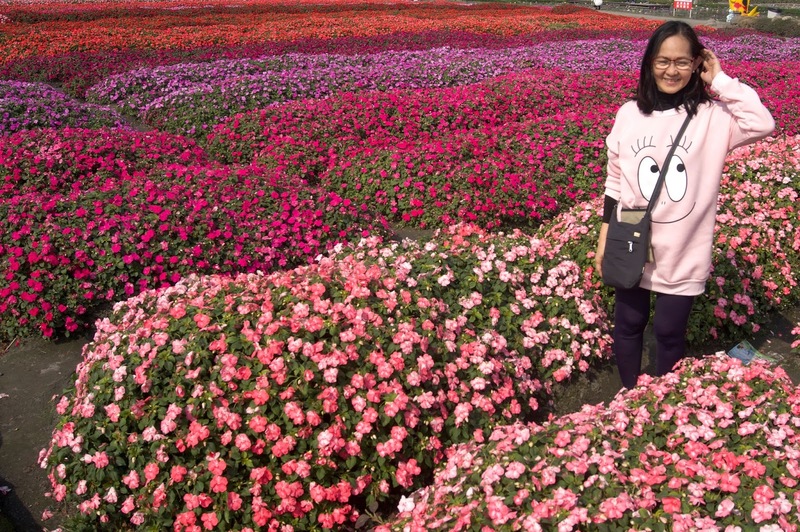 I wanted to visit it especially when I learned that I'm carrying a girl that I just like to be surrounded by beautiful blooms. 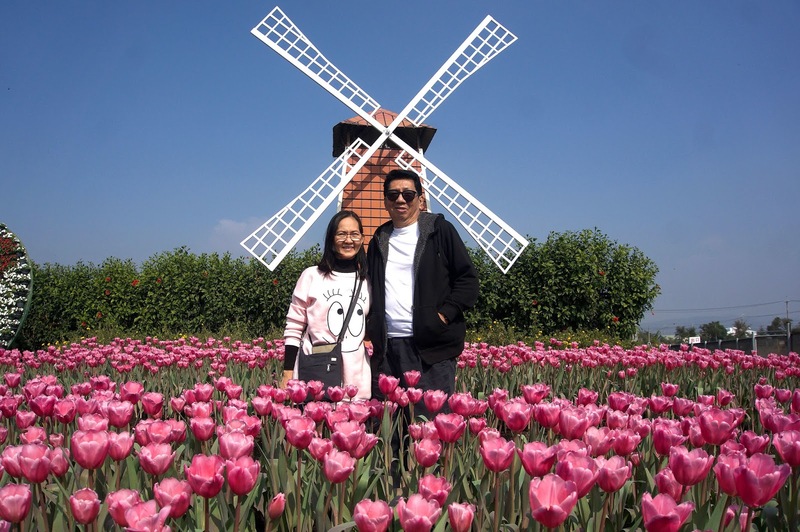 Of course the place cannot be compared to how beautiful the Tulip Garden is in Holland. 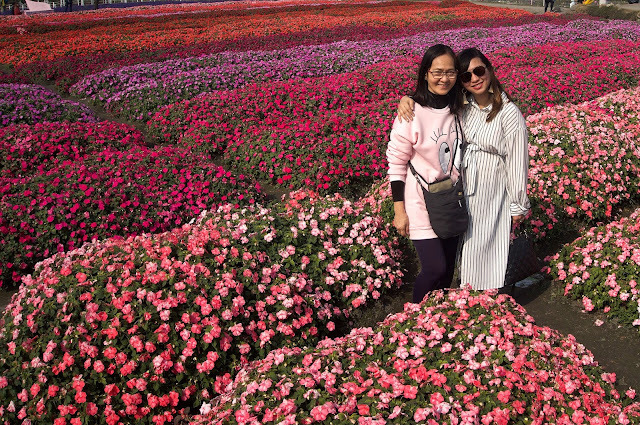 It was rather small and relatively hot (I can just imagine how scorching it is during non-winter) but it looks good on photos so we just took as many shots as possible. 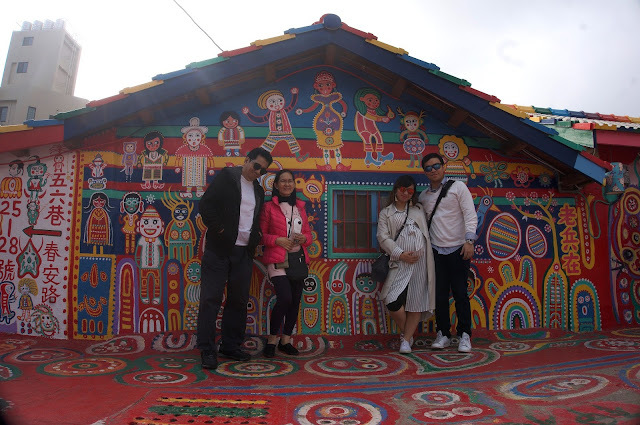 Yes, because it's relatively a small area and no climbing of stairs, there is also a covered cottage when you feel you wanted to sit and rest. 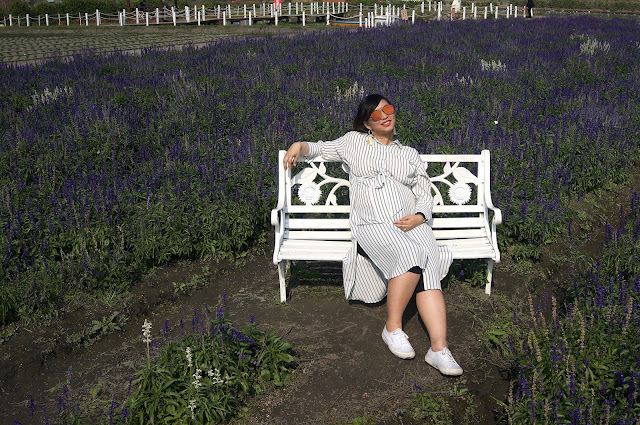 At first I thought these were Lavender but I was wrong. Not really sure what flower this is. 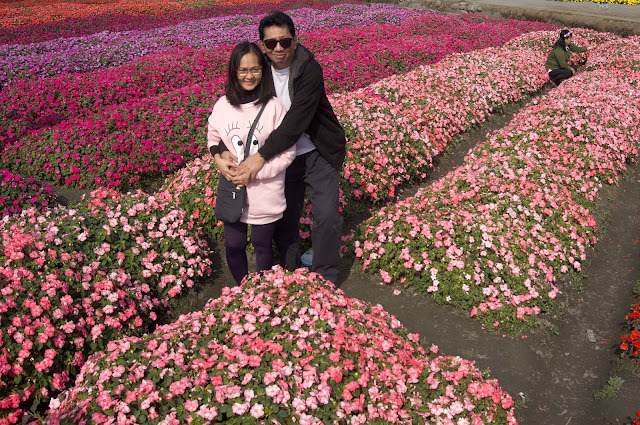 After we've visited all the areas at the garden it was time to go back. 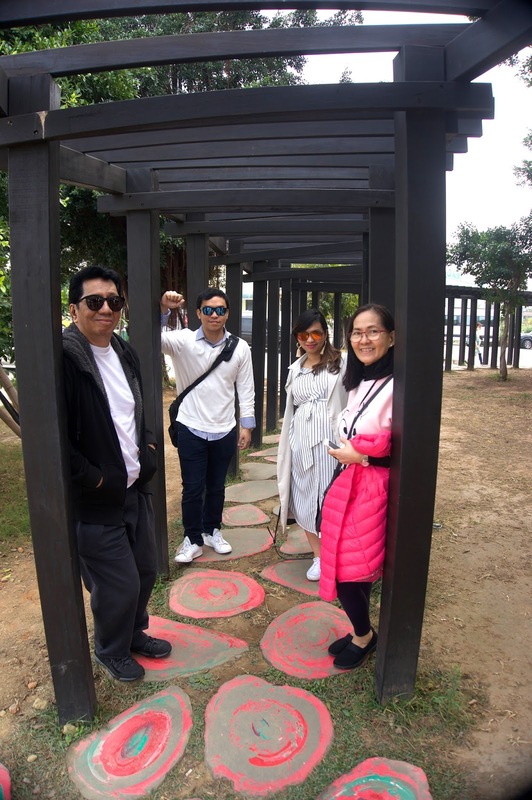 But before leaving Taichung, Albert brought us to a local restaurant for our lunch then went back to Taichung Station. 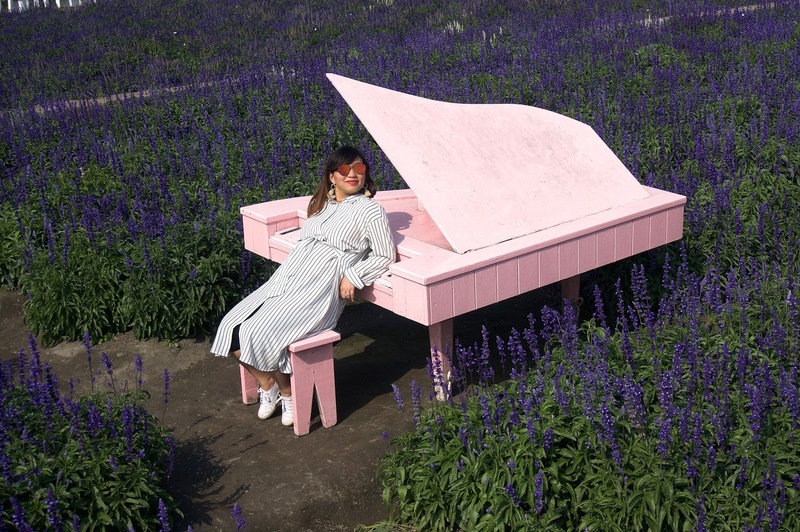 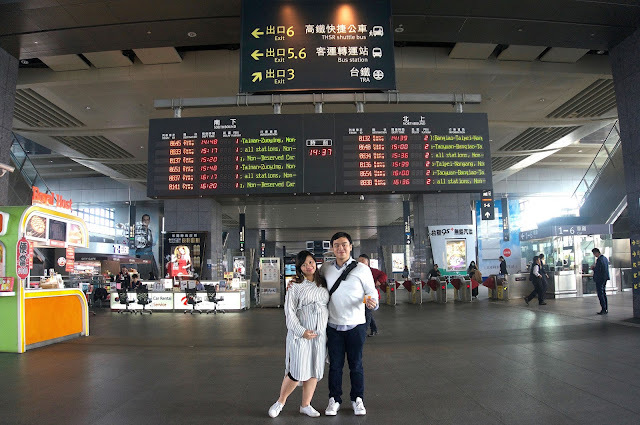 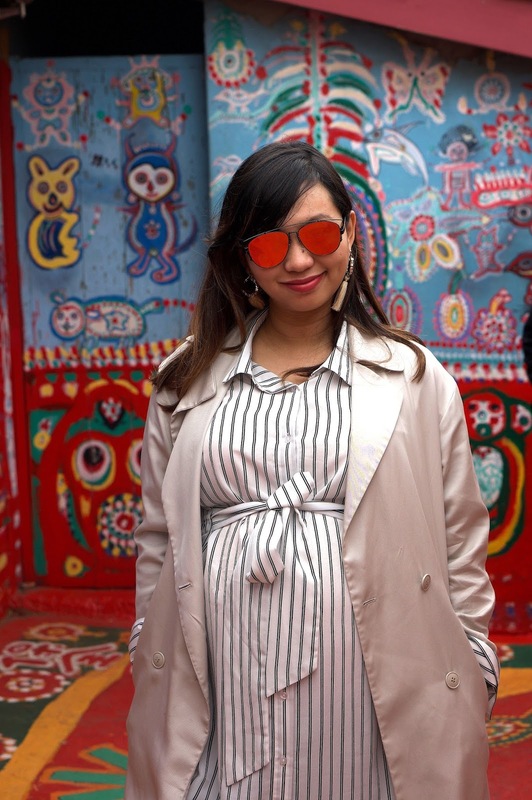 It was a quick Taichung trip, although I wanted to stay longer to visit some of the famous spots like Carton King, Lavender Hill and Sun Moon Lake but because I'm pregnant and we were already pressed for time we just settled for these two. 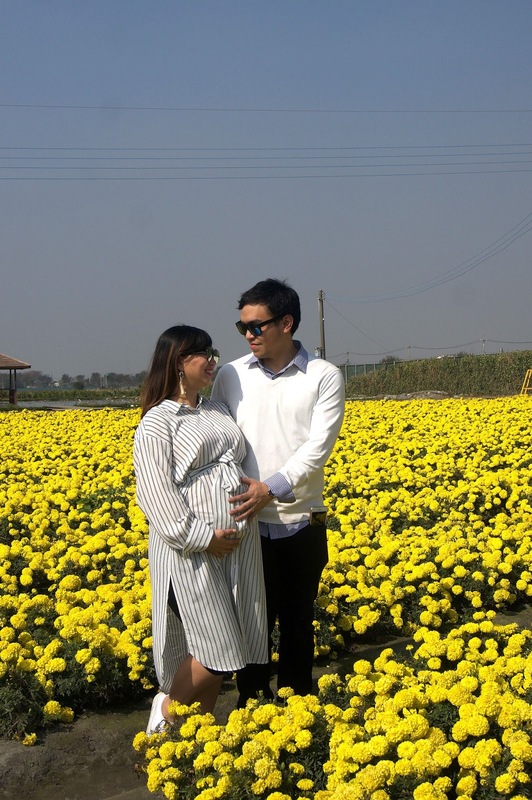 Maybe we can visit it again some other time with our baby. 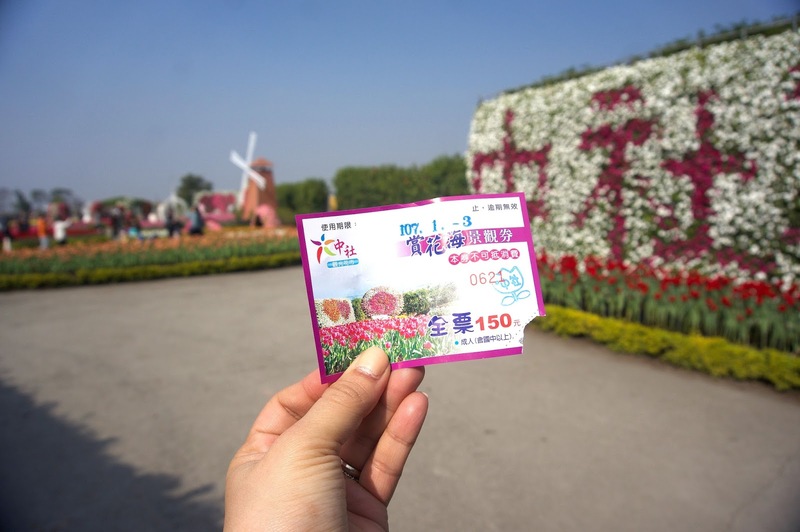 What's the contact details of Albert? 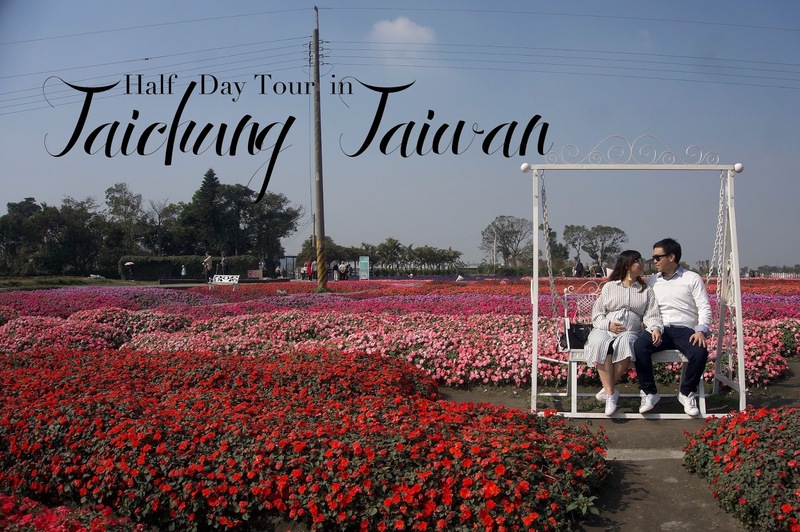 We're also gonna do an afternoon Taichung tour sometime next month.